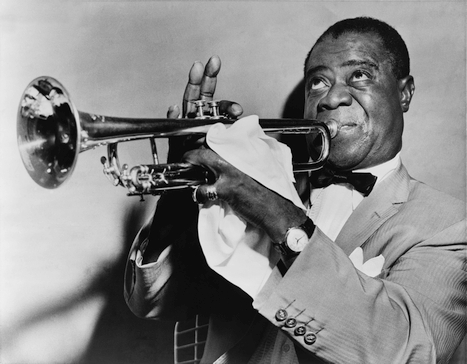 Jazz – the most innovative and enduring form of twentieth century popular music. Join us at Art Sawa as we explore four stages in the development of this unique musical style. •Jazz - the early years – origins, early pianists, bands and a new style of music. •The big band era – glamour, race, Hollywood and the war years. •The bebop revolution – individual expression, protest and a complexity. •Miles Davis – modal jazz, fusion and the need for constant innovation. •`Cool-Jazz` – Dave Brubeck, Chet Baker, and the Modern Jazz Quartet. David Lesser studied the piano at the Royal College of Music in London and then the music composition at the University of Huddersfield. He was Senior Teaching Fellow in Music and Open Studies Certificate Co-coordinator at the University of Warwick (1993-2007). His music has been widely performed in Britain and Europe by Ensemble Aleph, Accroche Note, Linda Hirst, Ian Pace and others. As a performer he specializes in the music of the Twentieth century, vocal repertoire, and has given a number of world and British premieres. He is active as a composer,Performer, lecturer and teacher.